Looking for a good set of Style 4 wheels, also without center caps. Yes, this are the wheels I am after. I think they existed in 7x15 ET20 on E34 and A32 and in 8x16 ET23 on E38. 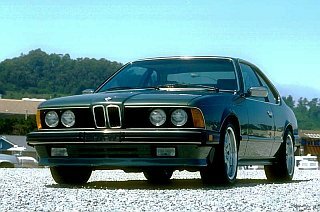 Would 8x16 ET23 fit well on '85 635csi? The "stance"crowd has done that and worse. Try 185s on 8" wheels. Possibly the dumbest idea ever.